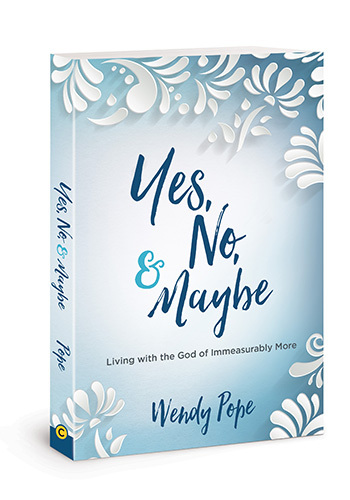 Recently, I had the wonderful opportunity to share about Yes, No and Maybe: Living With the God of Immeasurably More with Hope for Women Magazine. HFW celebrates women. 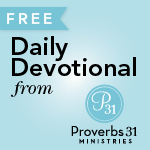 From cover to cover, issue to issue, it’s clear Hope for Women isn’t just on a mission to impact lives–they’ve committed to doing life together! I thought you might enjoy the interview. 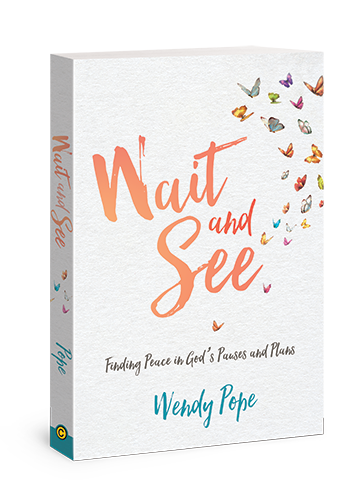 Click the link below to be launch to Hope for Women site. I tried to buy the electronic book kindle but it would only let me have a sample. I am not able to afford the paper book for $17 at this time can you possibly fix that?